​Meikleour (Meekloor) lies in the Parish of Caputh just off the main A93 Perth to Blairgowrie road, about 4 miles south of Blairgowrie. Coming from Perth, take the road on the left immediately after the famous beech hedge, signposted Meikleour. ​Meikleour, according to Rev. Mr William Innerarity's statistical account from 1799, is "great water" as it lies near the River Tay. Meikleour is best known for its beech hedge which runs alongside the A93 just north of the River Isla road bridge. The hedge was planted during 1745/46; the years of the Jacobite uprising and subsequent destruction of the clan system in Scotland. 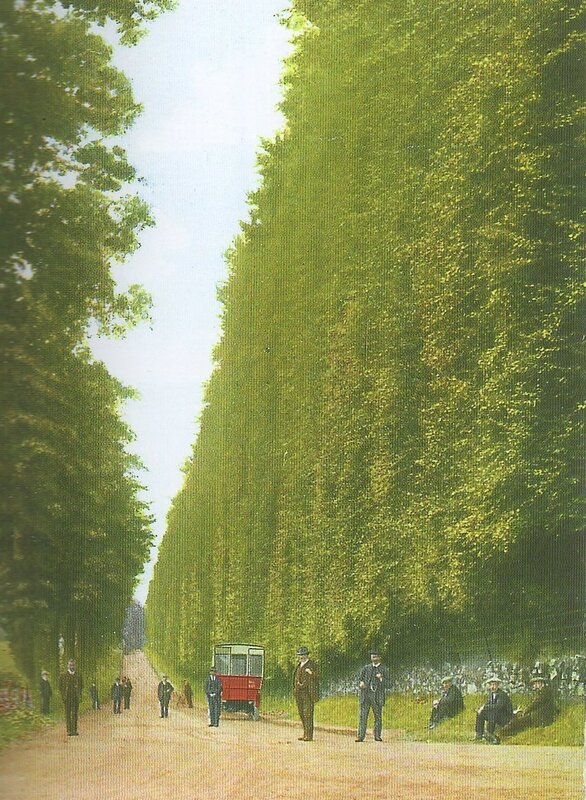 In 1930 the hedge was considered to be one of the seven arboreal wonders of the world. Like us on Facebook to be kept up to date with our events.